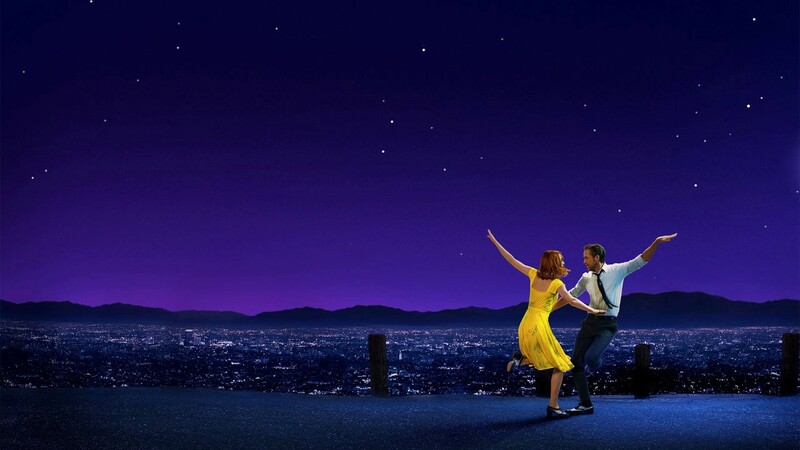 DISCLAIMER: This list goes by UK release dates, so things like Coco, Three Billboards, Lady Bird, The Post and The Shape of Water didn't make the cut this year - look out for them at the end of 2018! Turning a simple premise into a thrilling experience, Good Time is a brilliantly chaotic slice of cinema with a mesmerising performance from Robert Pattinson. Bolstered by two stellar lead performances and marking a real talent in upcoming director Jessica Thompson, The Light of the Moon is as remarkable as its title is poetic - and twice as powerful. 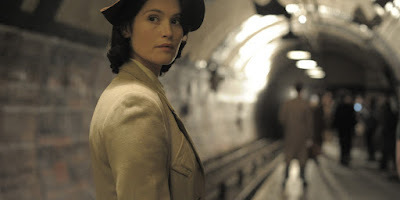 Beautifully performed across the board, Their Finest is both a wartime drama and a warmhearted comedy, combining the two with delightful and frequently emotional results. As funny as it is moving, The Big Sick is a modern rom-com that ticks all the right boxes and sources a powerhouse performance from Kumail Nanjiani in the process. 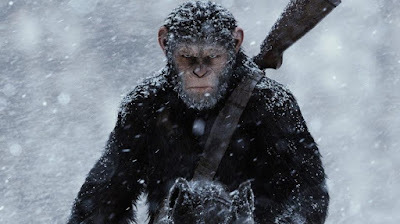 With the breathtaking technical effects to match its stunning emotional core, Matt Reeves' War for the Planet of the Apes is both a satisfying conclusion to a great trilogy and a fantastically powerful science fiction film in its own right. Thrillingly original and stylish to a fault, Baby Driver finds both Edgar Wright and his reliably slick ensemble at the very top of their game, crafting something as unashamedly cool as it is technically impressive. 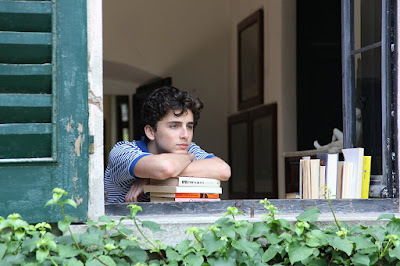 With a powerful story rooted in something heartrendingly honest, Call Me By Your Name is deeply emotional film making bolstered by a trio of unforgettable performances from Armie Hammer, Michael Stuhlbarg and especially Timothée Chalamet. Elle is a bold, boundary pushing drama that takes on powerful themes in starkly unique ways, all led by a masterful performance from Isabelle Huppert. Carried by a career defining performance from Kristen Stewart, Personal Shopper is a tense, atmospheric and profoundly unique piece of cinema that admirably refuses to confine itself to one genre. Perfectly balanced and as outrageously funny as it is suspenseful, Get Out is a masterful debut feature for writer/director Jordan Peele, marking him as a talent destined for a big future. 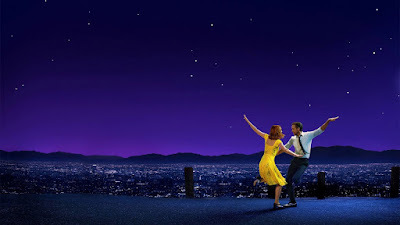 Beautifully directed, delicately moving and boasting pitch perfect performances from Emma Stone and Ryan Gosling, La La Land is a thematically powerful musical with its heart and soul in all the right places. 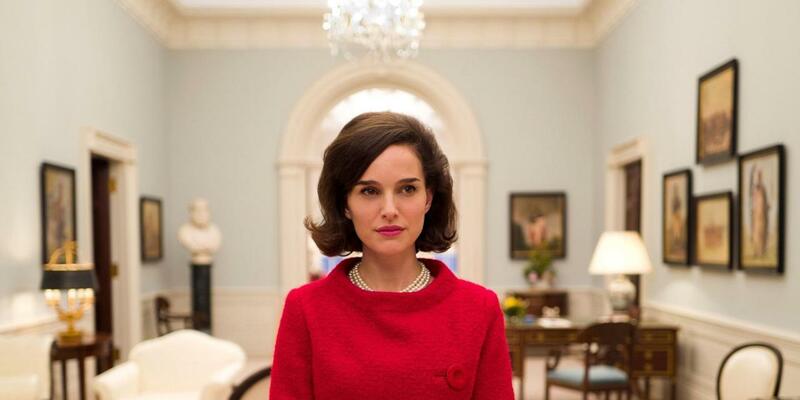 Breathtakingly intimate and featuring a career best performance from Natalie Portman, Jackie is a superlative biopic that transcends every genre gimmick and forges an entirely unique path of its own. Its visual palette as delightful as its underlying message, the unexpectedly superb Paddington 2 is a funny, clever and phenomenally enjoyable film with its heart, brain and soul all working as one. With a superb cast hitting new heights under Rian Johnson's confident direction, The Last Jedi is a thrilling, era-defining entry into the modern Star Wars canon. Debut features don't often come as good as Raw. In just her first film, Julia Ducournau shatters every expectation we have about the coming of age genre and delivers something so brilliant I'm still not sure I didn't dream it up one night. Not quite the stomach-churning gorefest many made it out to be early on, Raw instead focuses on protagonist Justine's psyche as her freshers year at veterinary college takes a turn for the bloodthirsty, serving up a handful of delightfully gruesome shocks - as well as perhaps the year's most wickedly bizarre sequence - on the way. It's not for the faint of heart, but those who can stomach it should find plenty to like here. Taylor Sheridan has been one of cinema's strongest writers for a while now, having served up the bonafide triumphs of Sicario and Hell or High Water before this, so it's no surprise then when he also heads behind the camera to claim the directors seat for his own script, the results are a knockout. Wind River is bold film making, tackling characters we rarely see in cinema, and populating them with Sheridan's trademark crackling dialogue. It sources excellent performances from all involved, finds a tasteful way to show a truly hideous act, and gives us perhaps the year's single most intense sequence in the form of a standoff in the snow. If the story itself feels familiar, the endgame certainly won't - I already can't wait to revisit it. Is The Killing of a Sacred Deer too twisted to fall in love with? Maybe, but that doesn't mean we can't appreciate the pure ingenuity of its construction. Telling the story of a surgeon who's prior mistakes come back to haunt him in unimaginably terrifying ways, the film finds Colin Farrell and Nicole Kidman at the peak of their acting abilities - Farrell's monotonous delivery is endlessly unnerving, and the way Kidman uses her body in this film is nothing short of sensational. 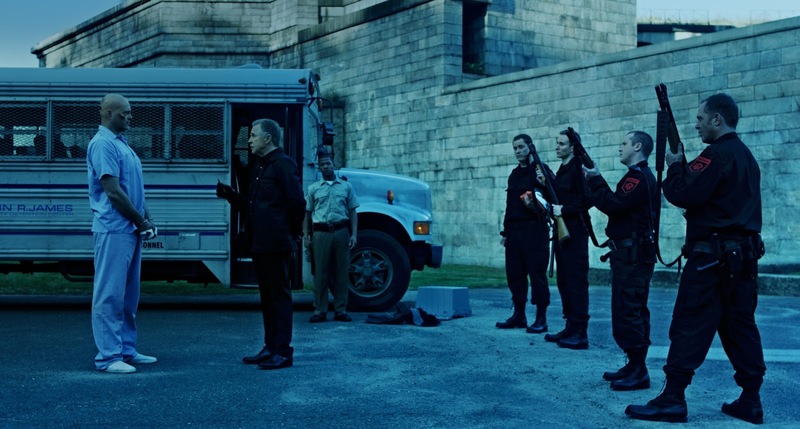 It all builds to a climax so suspenseful, so down right horrific that even thinking about it gives me shivers. Brilliantly dark stuff indeed. 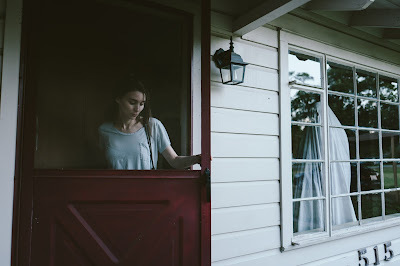 When I wrote my review for A Ghost Story back in August, I mused on how it was one of the toughest reviews I've ever had to write - four months on, and it just doesn't get any easier to tackle. 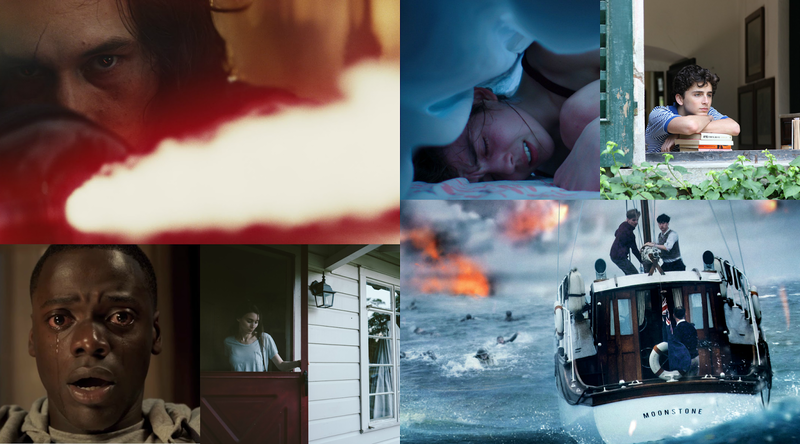 A Ghost Story is unquestionably the year's most unique film, as well as being the saddest and the most profound, but its originality barely even comes into its greatness. It tackles themes larger than any of us can imagine and it presents them on such a minute scale, and within a boxed off aspect ratio. David Lowery looks at life and death, the future and the past, grief and acceptance, eternity and legacy - it's a story that doesn't take place in our world even though we spend all of our time there. A Ghost Story is a film experience unlike any other, and I hope that, someday, I'm able to fully appreciate all of its simplicities, all of its complexities, and the sheer endlessness of its ideas. I'm going to launch into this one as hyperbolic as possible, I think. 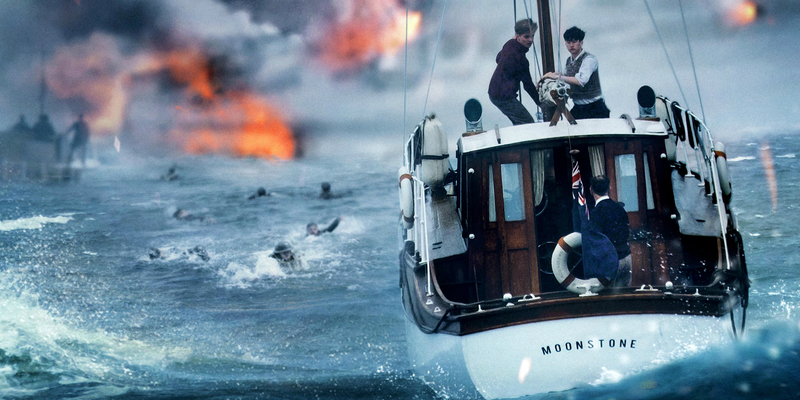 There has never been a film as consistently, phenomenally intense as Christopher Nolan's Dunkirk. What he presents us with here is less a story than a battering ram, combining the senses and slamming us repeatedly with every force it can find until we come out the other side, windswept, water logged and flat out exhausted. 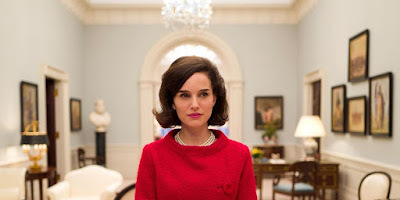 Yet within this assault Nolan finds a soul, his film has a beating heart firmly in its core - you may have to look harder to find it, it isn't as patriotically emotional as most war films, but it's definitely there. Dunkirk finds a great director operating at the peak of his prowess, taking a well worn genre and giving it a fresh spin without sacrificing the tricky subject matter at hand. 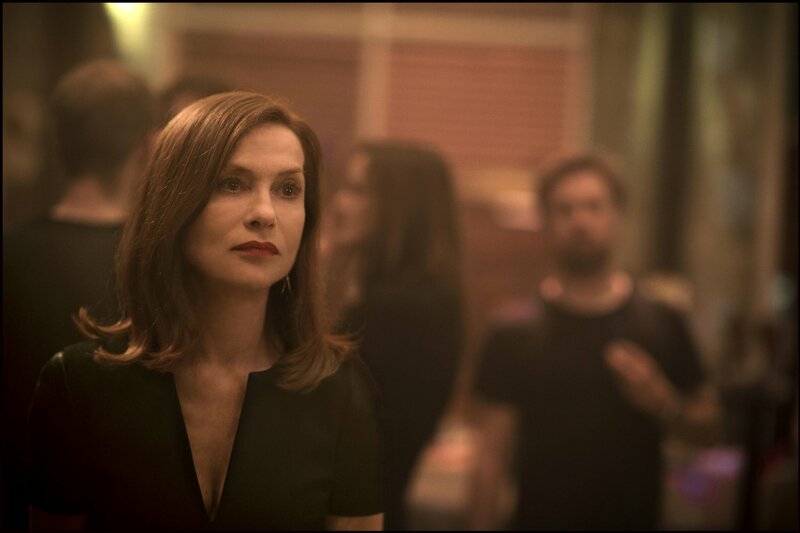 The film is bold, it is brave, and it trusts its audiences to follow it to its inevitable, bittersweet end. War cinema is a crowded genre, but Dunkirk may have just charged its way to the top.